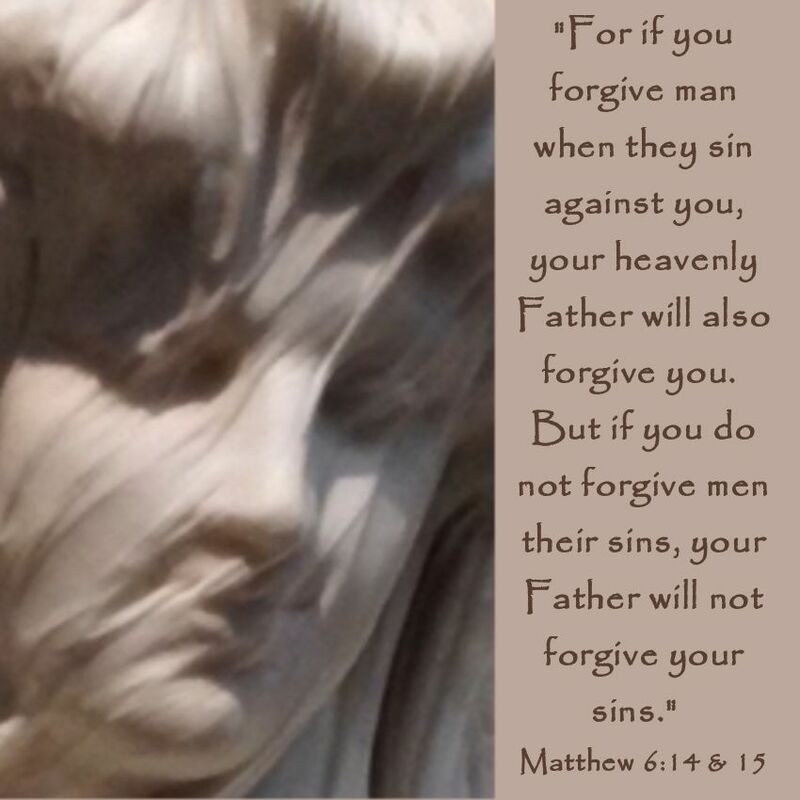 God's Growing Garden: I'm Co-hosting "Google+ Growing Circles Hop" Week#2!! 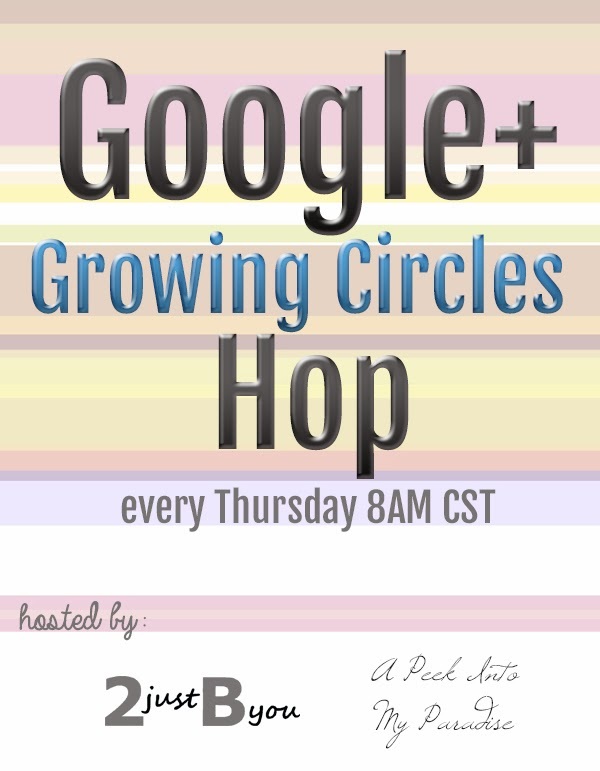 I'm Co-hosting "Google+ Growing Circles Hop" Week#2!! Google Plus Growing Circles Hop is for Bloggers & Online Shop Owners too! Calling all Online Shop Owners who also have a Google+ account!! 1. Link up your google+ account below (& add all of the hosts & co-hosts to one of your google+ circles). 2. Then go to your online shop & pick one of your favorite items (copy the url to this item). 3. Go to google+ and paste the shop item url from step 2 – type a description about the item and be sure to include #GrowingCirclesHop – click the “Share” button. 4. 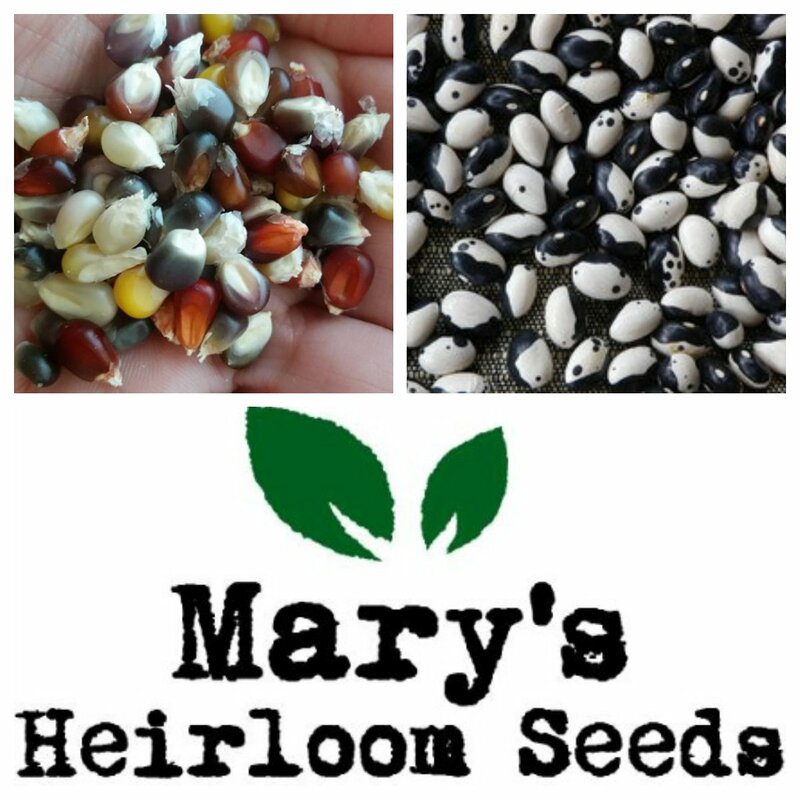 Click on the hashtag (#GrowingCirclesHop) in google+ & you will be able to see the posts that everyone else from this “hop” shared – all you do now is visit others, PlusOne, Reshare & ENJOY! Welcome to the Google Plus Growing Circles Hop, where we network and share content. Let's trend on Google Plus today! Send an email to 2justByou(AT)gmail(DOT)com with "G+ Hop Co-Host" in the subject line and include your blog and G+ links for consideration. We'd love to have you! We are now scheduling for the end of April. 3. Share ONE post ONLY - (new or old) on G+ and use the hashtag #GrowingCirclesHop. 6. Grab a button for your blog, if you'd like. Help us spread the word so we can keep trending on Google Plus each week! (You can edit size to fit your blog in the code). The real participation comes with sharing a blog post to G+ using the party's hashtag and engaging with others who are also sharing posts from this party. Interaction and engaging with others on G+ will bring you the most success! You will notice some posts have a very large picture associated with their post and others have a tiny picture. To increase your chances of being shared, post a photo along with your post link and NOT the tiny one that gets posted automatically with the link. The bigger and more clear your photo, the better chance of it being shared because those are the posts that G+ users want to share with their followers. If you want to be notified the next time the Hop starts, give us your email below and we will send you a quick notification the next time it goes live.